Are you shopping for an accurate and affordable real estate appraisal service from an independent Houston appraisal company you can trust? Texas Home Appraisers is one of the highest rated locally owned and operated appraisal companies in Houston. We are dedicated to providing competent, courteous and prompt services to all our clients be it homeowners or industry professionals. 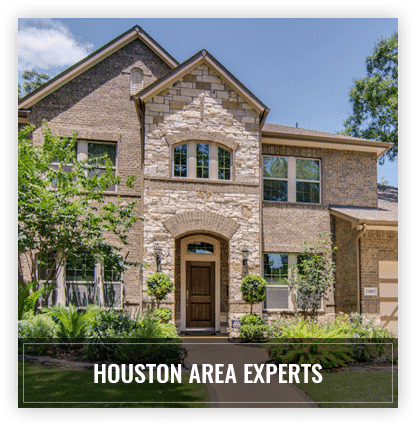 Our staff appraisers are all local to the Houston area and are competent in appraising for various property types for any purposes including residential, commercial and mixed-use properties. 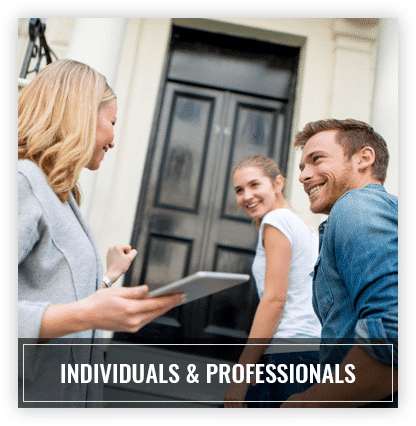 Our appraisal fees are highly competitive, you won't find a lower Houston home appraisal cost, and we take pride in maintaining some of the fastest report turn times in the area. Whether you need a property value report for lending, private use or a legal matter, our appraisal services can accommodate most real estate valuation requirements. We invite you to explore our entire website so you can understand the services we provide and how we can assist you with your appraisal needs. Should you have questions, or do not see the exact service you need, you can use our online contact form or call us directly at the number listed on this page. In addition to our residential work we staff an entire division of Houston commercial real estate appraisers. Just like our other appraisal products, our commercial appraisal reports can be used for any purpose and are available on a wide range of properties including vacant land, mixed use, retail, industrial, warehouses, restaurants, special use buildings and more. If you're looking to work with some of the best commercial real estate appraisers in Houston TX then give us a call today! 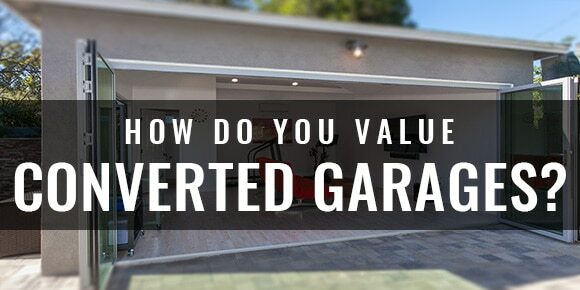 How Do Appraisers Value Garage Conversions? The question of “what impact will a garage conversion have on my home’s value” comes up all the time. Converting that garage into a studio, hobby room, game room or extra bedroom CAN be a great way to add living area to your home. However, an increase in living space doesn’t always mean an increase in value. There are numerous factors which must be considered when estimated the impact that a converted garage will have on your home’s value. Most important of these are whether or not the conversion was performed professionally, is permissible for the neighborhood, and whether or not these type of conversions are typical for the market area. Work with the Houston appraisers that have performed 1000’s of real estate appraisals in the area. Unlike many “Management Companies” that contract appraisers from out of area to perform assignments, we are located right here in Houston. 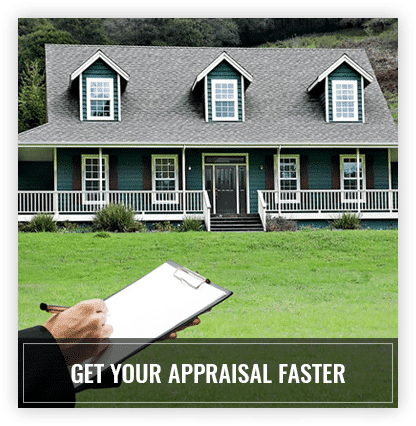 Our appraisers’ experience within the local market allows us to be faster, more economical and more efficient. 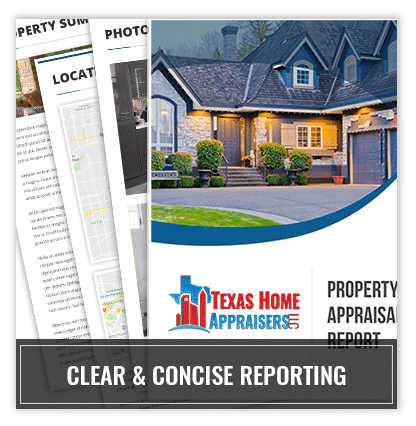 Appraisal reports are delivered via email and contain all the information a client needs to understand how the appraiser concluded the value of a property. These reports are compiled using start of the art software that allow us to pull location & flood maps, census information, cost information, market trends and more. Despite all this information, we strive to make these reports easy to understand while still being full of useful information. For most of our clients, time is of the essence. Whether it is a lender waiting to see if a client’s property is worth enough to qualify for a loan or a homeowner wanting to see what he or she can list their house for, everyone wants their appraisal report yesterday. We get it. In fact, we typically delivery reports 2-3 days FASTER than our competitors. Some appraisal firms only accept assignments for “easy” property types. At Texas Home Appraisers we have the experience to, and actual enjoy, appraising more complex properties. We provide a full service appraisal solution and appraise virtually all residential properties no matter how simple or complex the assignment. These include single-family homes, multi-family homes, duplexes, townhomes, condos, investment properties, lakefront and rural homes. We strive to provide cost effective appraisal services that exceed our customers’ expectations without putting a hole in their wallet! 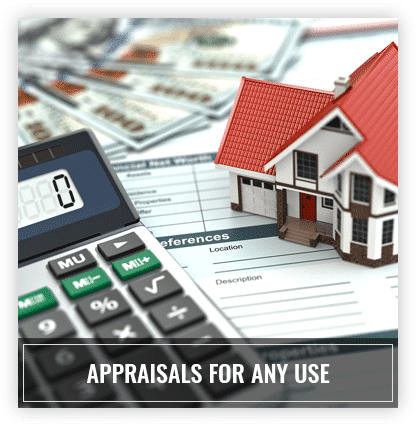 Furthermore, we don’t believe it makes sense for the average person who needs an appraisal to pay the extra expense of using a complicated government form when a standard appraisal form will work just as well. 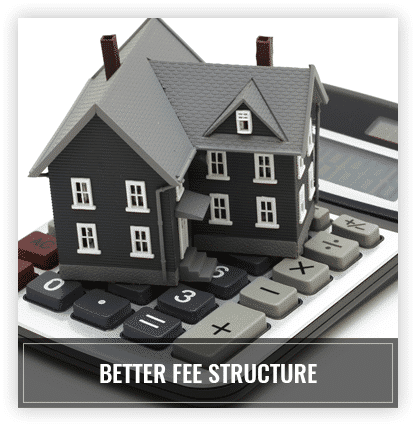 Since we provide our valuation services to the general public as well as industry professionals, we have divide our fee structure into lender and non-lender fees. Lenders almost always require the government issued forms and there’s typically more “back and forth”. But appraisals for private use can be reported using a much easier to understand (and less complicated) general purpose consumer form. So our fees for those assignments are lower, saving clients money.